Revised and updated to include the latest research in the field, this second edition of a popular history text examines how the Roman republic was destabilized by the unplanned growth of the Roman Empire. the rise of the Augustan principate following Julius Caesar's murder. 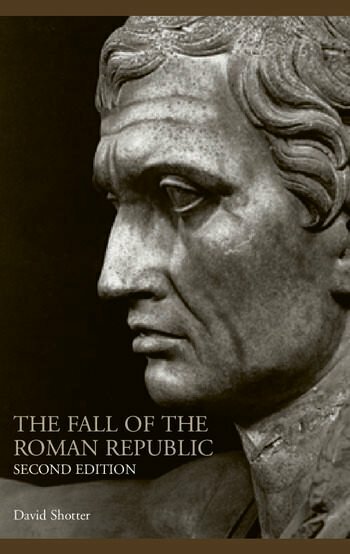 Drawing on a wealth of recent scholarship and including an expanded and updated guide to further reading, a chronology, and a guide to the provinces of the Roman Empire, students of history and classical studies will find this a helpful and accessible introduction to this complex period in history.